20% discount on lodging if booking is made directly with the hotel. 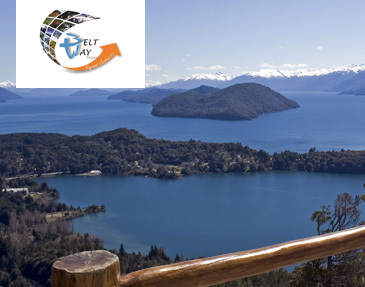 Bariloche's most popular excursions in an exclusive summer package. 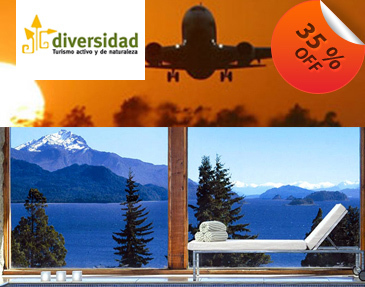 Don't miss the opportunity, enjoy amazing views, scenery colors, book now we are waiting for you! 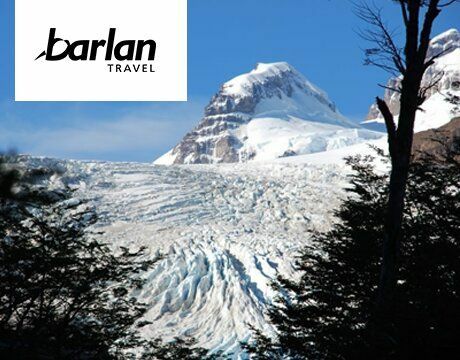 * It does not include ascent/descent to Cerro Bayo or Cerro Catedral.